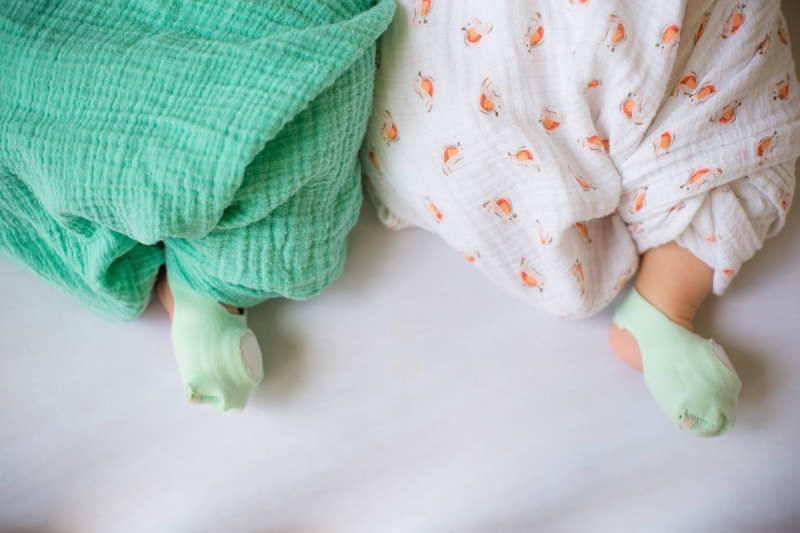 One of the most overwhelming things about learning you're having twins is all the added risk. During pregnancy, you have a higher chance of gestational diabetes, preterm labor and preeclampsia. During delivery, you have a higher chance of c-section, the babies presenting in dangerous positions, and NICU stays. 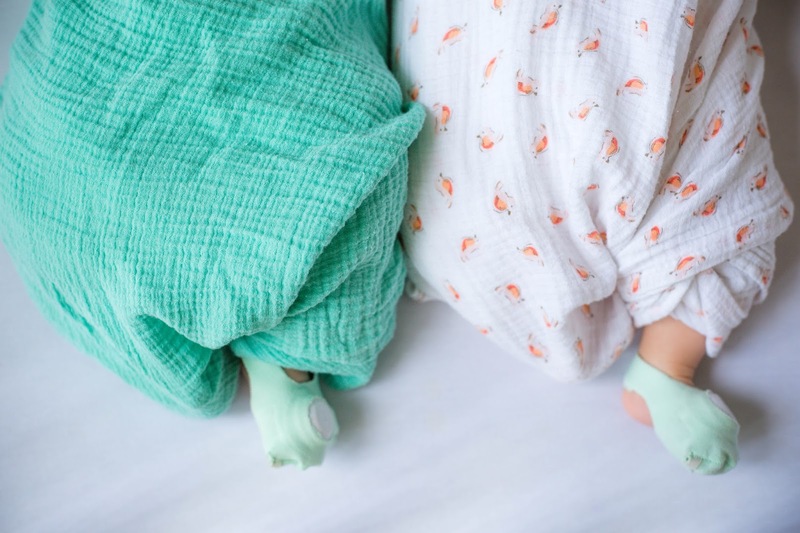 When your twins are infants, there is a higher chance of hip problems, reflux, and other developmental delays. It goes on and on. In a nutshell: because you're growing two humans, and you're a species that normally gestates only one human at a time, there are just more risks. So, naturally, it's easier to worry about things with twins, because you have so much more to worry about! I think we've all been there: jumping to wild conclusions when we see one tiny rash on our child, or sneaking into their room in the middle of the night to make sure they're still breathing. And with twins, it's double the worry! That's why I'm all about products that help me keep track of my twins and relieve my worry. 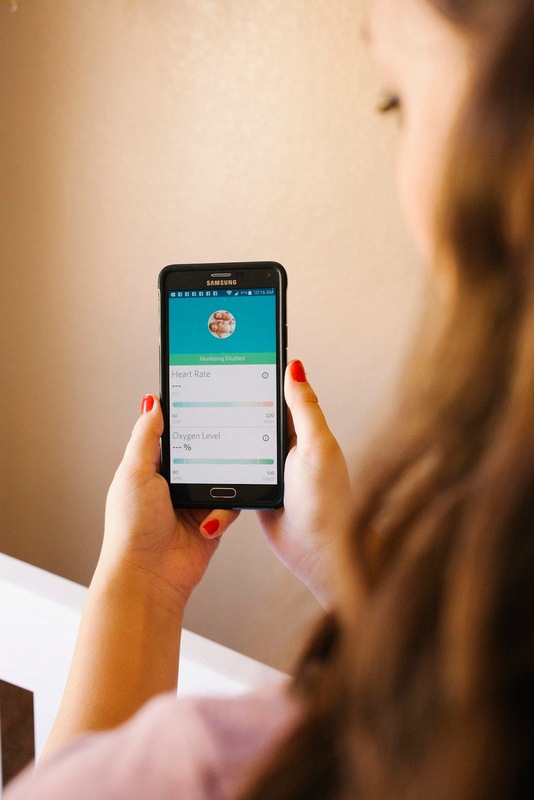 Enter the Owlet baby monitor. The Owlet baby monitor is such a smart invention - normal baby monitors can only share audio and video with you, but the Owlet is designed to tell you if your baby stops breathing. Yes, you read that correctly. It uses hospital technology called pulse oximetry designed to alert you if your baby's oxygen or breathing levels are abnormal. They've cut the wires and made the entire thing wireless, so you can get readings from a simple sock on your infant's foot. 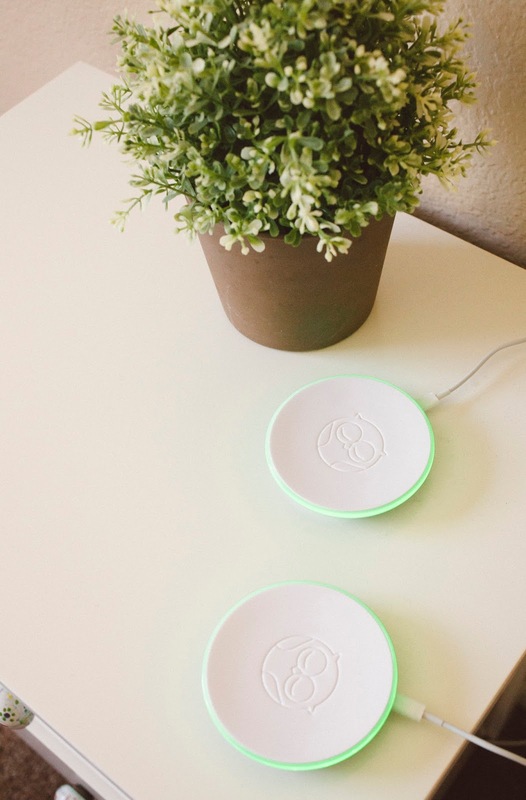 The Owlet connects via Bluetooth and Wifi to tell you how your baby's doing in two ways: a bedside dock that glows and is designed to sound alarms if there's a problem, as well as an app that shows your child's live vitals. When we first received our Owlet monitors, I watched a few of the instructional videos while my dad set them up for me (thank you dad!). We have one iPhone and one Android in our house right now, and the app seems to work much better on the iPhone. However, the Android app is very new, so hopefully any kinks will be worked out soon! I worried about the functionality of two monitors in use at once. Both bedside docks work great simultaneously, and I usually just use that, but I do have to log in and out of my app if I want to see the vitals of each twin. Usually I just open one login on each device and don't have a problem. To sum up: I'll do anything to ease my mind when it comes to my infant twins, and using our Owlets has made all the difference! I love seeing two green lights glowing from our base monitors in the middle of the night, which means everything is okay and I can relax and get more of that precious sleep. Thank you Owlet for sponsoring this post today. 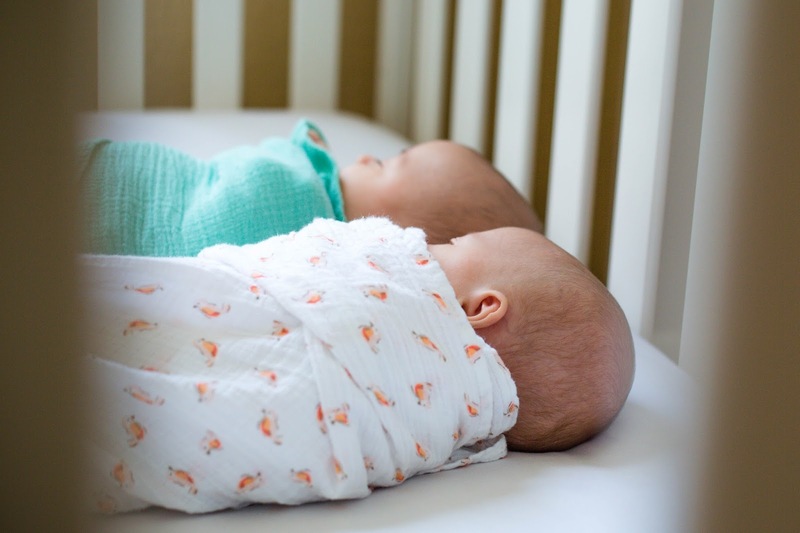 September is Baby Safety month, and Owlet has put in over 100,000 hours of testing. They're up all night so you don't have to be. Learn more here!